Chinese smartphone maker Xiaomi is reported to have closed a fresh round of funding which values the company at $4 billion. Chinese site Sina Tech reports news that an undisclosed amount of funding, which would be Xiaomi’s third round, had been raised, but it provides no details of the size of the investment nor the identity of the investors. If the reports are true, that valuation is a significant increase on its $1 billion worth in December, which came after it secured $90 million in a series B round led by Morningside Ventures, IDG, Temasek and others. The speculation of new revenue comes less than a week after Xiaomi announced a partnership with Chinese Internet giant Tencent. The deal will see Tencent’s massively popular QQ messaging service pre-loaded on Xiaomi devices, while messages sent from phones will be marked with “from a Xiaomi mobile phone”. It is not clear whether Tencent is involved in the reported round. The company recently said it is focused on mergers and acquisitions that will help it gain traction in search and e-commerce spaces and growth overseas. 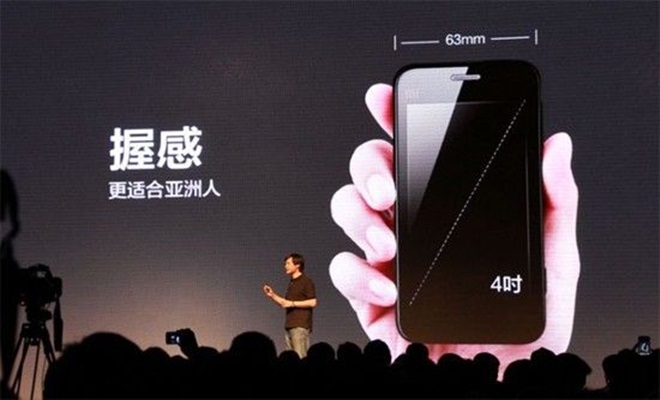 Xiaomi, by contrast, is entirely focused on China but has shown the potential for local mobile makers. The company’s $320 MI-One smartphones are significantly cheaper than the iPhone and have proven to be popular with Chinese consumers that seek an affordable app-centric device. The phones are sold via carriers and online. Proof of the demand for them was illustrated when a recent batch of 150,000 sold out within 13 minutes of becoming available last month. 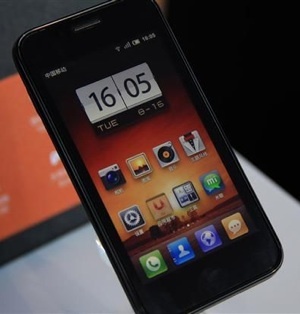 To date, Xiaomi has raised a total of $125 million, having launched in December 2010 at a valuation of $200 million. The company is reported to have sold 2 million devices and, as of May, it was seeing $158 million in revenue and shipping 500,000 devices each month. Xiaomi recently said that it is concentrating on optimising its devices and building market traction rather than monetisation, so a new round of investment seems likely sooner or later. We’ve reached out to Xiaomi and Tencent for comment and will update this article with any details that we receive.